This product complies to EU RoHS Directive. 6. The bearings shall be installed evenly. 1. Normally we suggest if ship items whose total chargeable G.W. are less then 80Kg, we could offer UPS/DHL/F-EDE/TNT express with door to door service, you just need to pay some custom clearance charge for receiving the items at your specificated address,shipping date is about 3-5 days to arrive. 2. If items’chargeable G.W.are over 80Kg, we will check if air shipment is more economical than express, ship by air you need to go to take items, if you are not familiar with these works, you may need to find a broker that help you finish the custom clearance and truck items to your address, air shipping date is about 2-7 days. 3. If you purchase large order, we suggest you ship by sea, we have our own forwarder for the shipment service, pls inquire datails if you have large order, pls do not hesitate to contact us now. 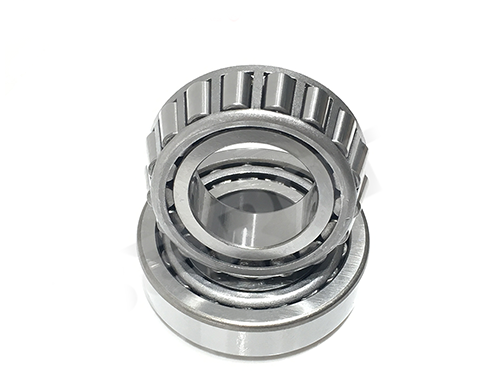 The bearing is equipped with a circular roller, and the roller is guided by the inner ring.In design, the inner ring surface, the outer ring surface and the vertices of the rolling surface of the roller are intersected at the point on the center line of the bearing.Single row bearing can bear radial load and unidirectional axial load, double row bearing can bear radial load and two-way axial load. It is suitable for bearing heavy load and shock load. According to the different types of contact chest (s), it is divided into three types: small cone Angle, medium cone Angle and large cone Angle, and the larger the contact Angle is, the greater the axial load capacity is.The outer ring and inner components (inner ring and roller and cage assembly) can be separated for easy assembly and dismantling. 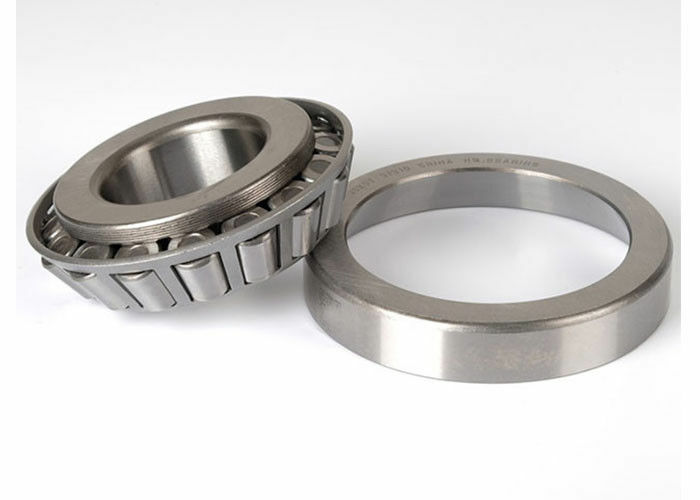 The bearing with auxiliary codendum "J" or "JR" has international interchangeability.This kind of bearing also USES British series products more. Main application: steel sheet metal stamping cage, synthetic resin forming cage, pin type cage.Main purpose: automobile: front wheel, rear wheel, transmission, differential pinion shaft.Machine tool main shaft, construction machinery, large agricultural machinery, railway vehicle gear reducer, rolling mill roll neck and deceleration device.